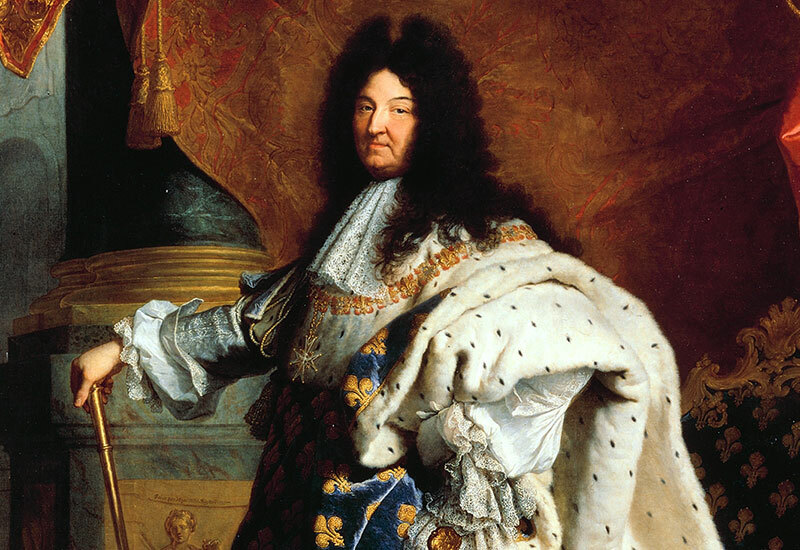 France's Louis XIV revokes the Edict of Nantes, declaring Protestantism illegal. Many Huguenots flee France for Switzerland - taking their watchmaking skills with them. Jean-Antoine Lépine invents the revolutionary Lépine calibre, transforming watch design by enabling manufacturers to make thinner watches. 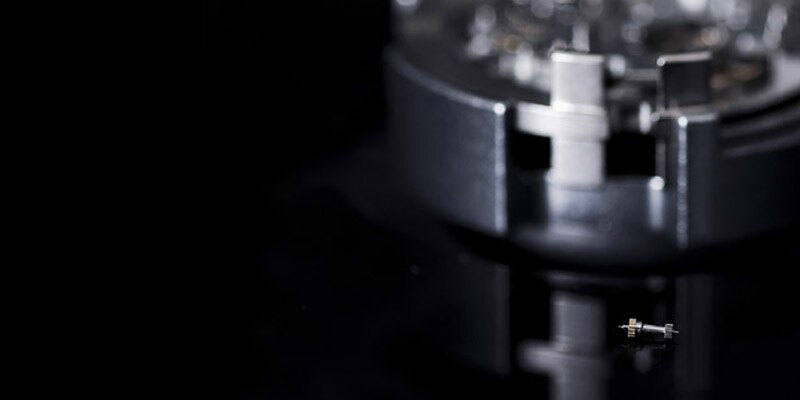 Swiss-born Abraham-Louis Breguet invents his balance spring. 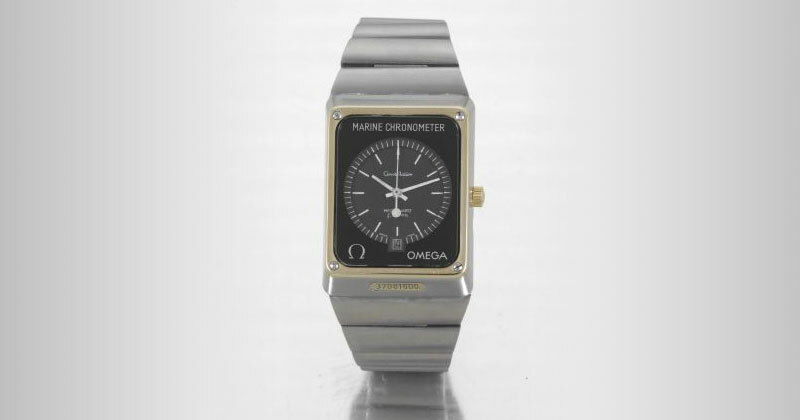 This made for more precise watches and came to set the standard throughout the watchmaking industry. 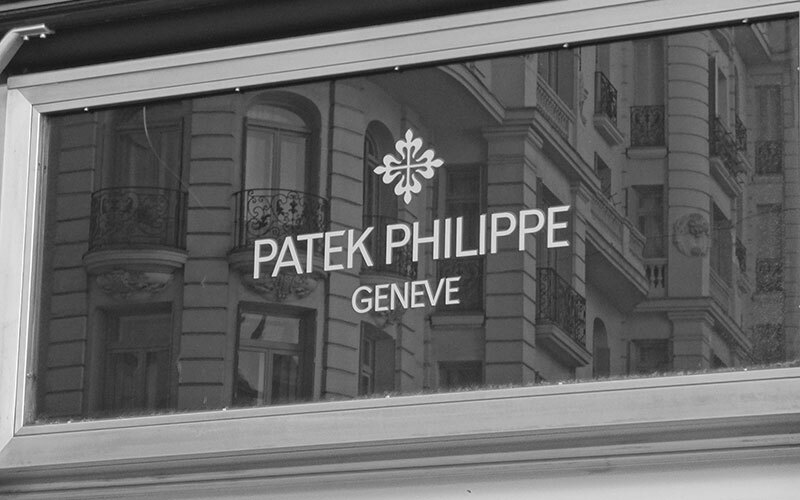 Swiss brand Patek Philippe designs the first ever wristwatch, as later recognised by the Guinness World Records (though some dispute this). It was designed for Countess Koscowicz of Hungary. 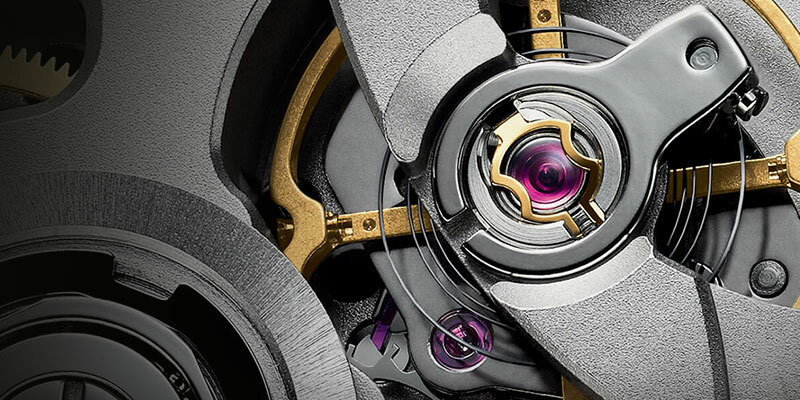 TAG Heuer invents the oscillating pinion for mechanical stopwatches. A landmark development still used to this day to ensure precision timekeeping. 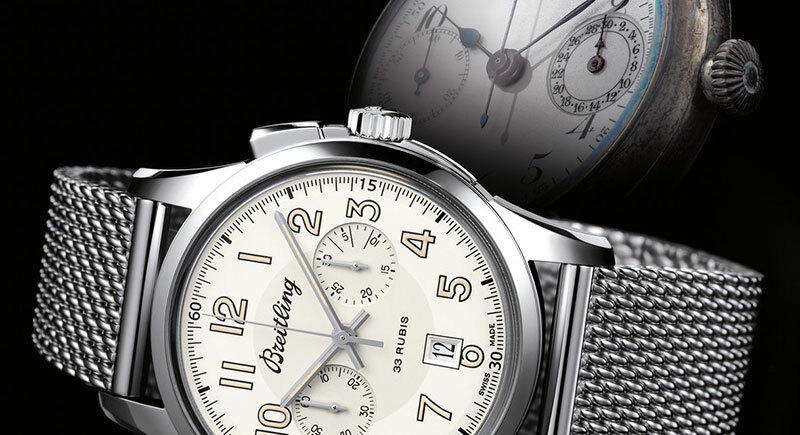 Breitling invents the first independent chronograph pushpiece, which are issued to pilots - a key moment in aviation history. 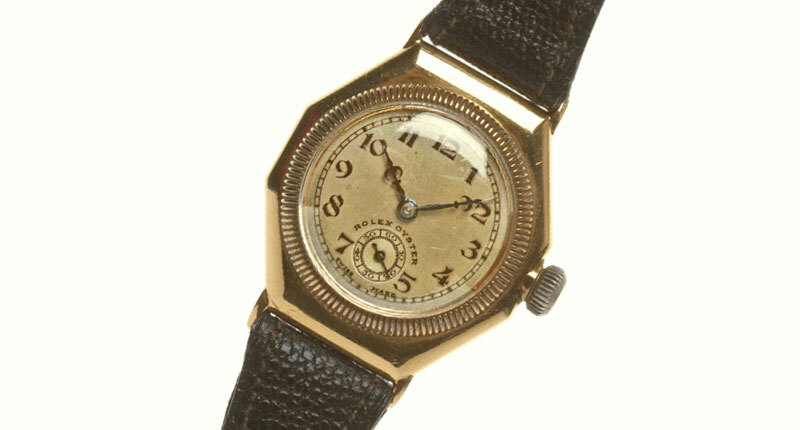 The Rolex Oyster is the first official waterproof and dustproof wristwatch. 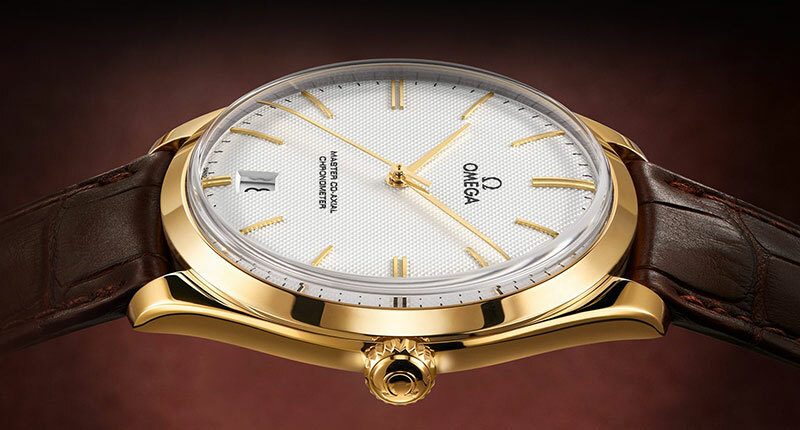 Omega's Marine watch is the first timepiece designed specifically for diving. 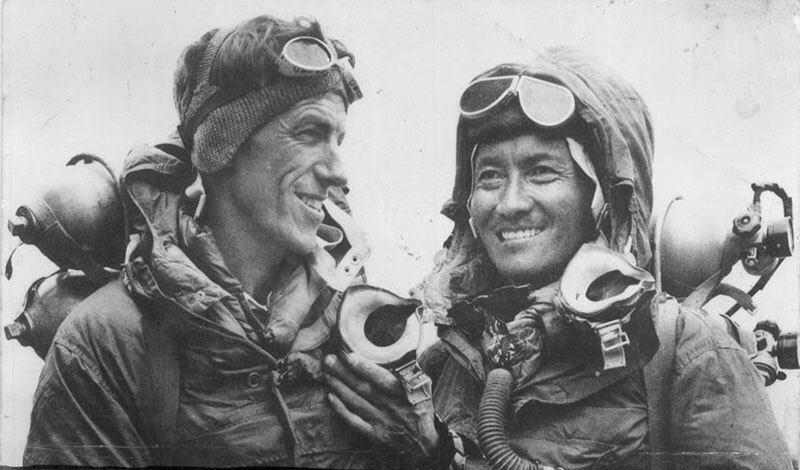 Sir Edmund Hillary was presented with a Rolex Oyster Perpetual watch to mark his successful ascent of Mount Everest. 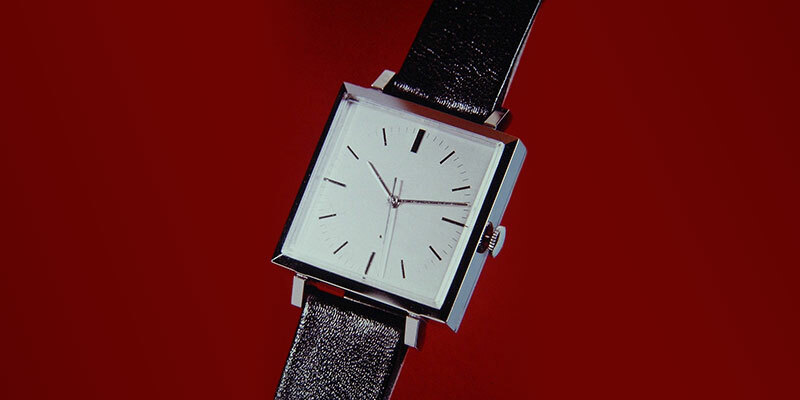 The first quartz watch is developed at the Centre for Electronic Watches in Neuchâtel. 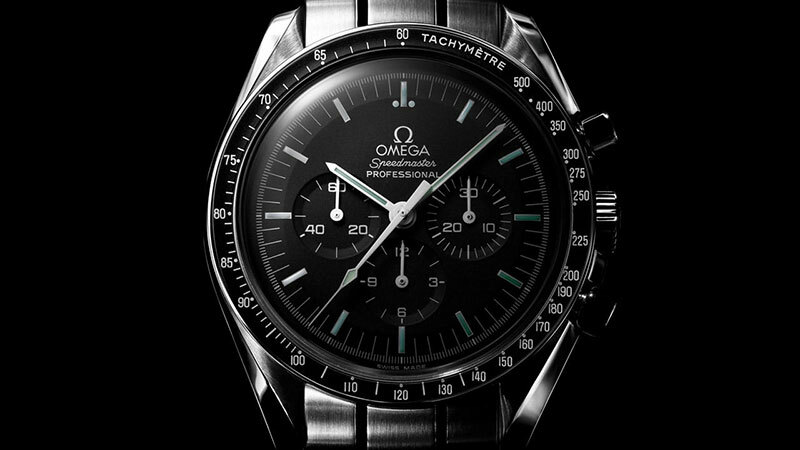 The Omega Speedmaster is the first watch to be used on the moon! It has been used in every single one of NASA's piloted missions since March 1965. 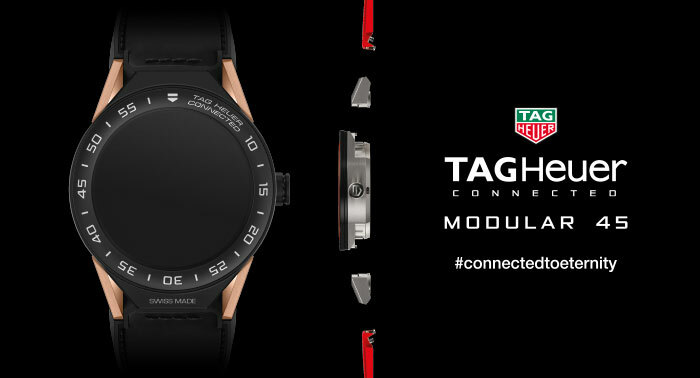 TAG Heuer launches its Connected Modular 45 smartwatch, developed in collaboration with Google and Intel.